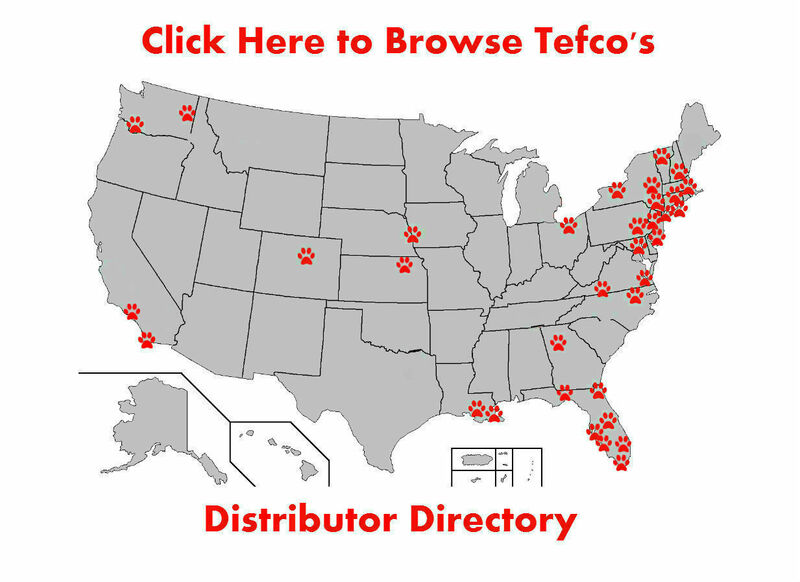 Tefco is seeking knowledgeable canine professionals to become distributors around the United States. 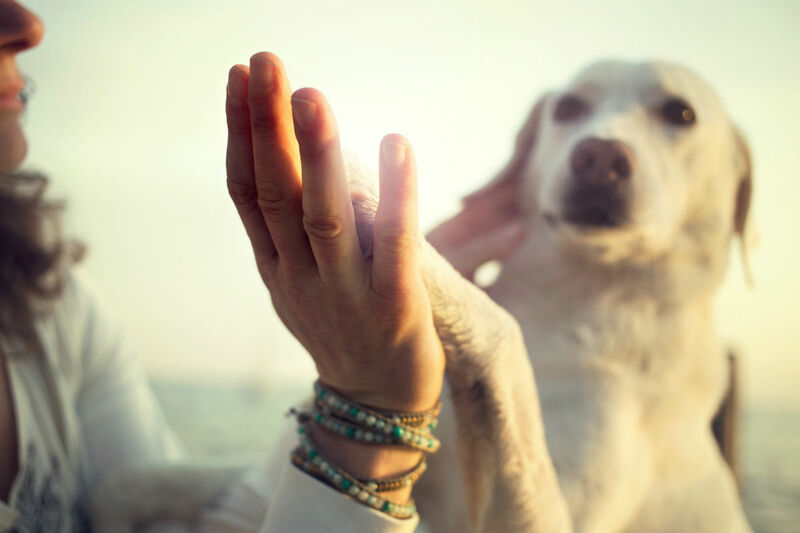 For canine professionals such as holistic veterinarians, trainers, breeders, dog show vendors, and boarding facilities Tefco offers the opportunity to enhance the health and vitality of the dogs that you work with while also driving a new revenue stream and referral base for your business. Tefco offers exclusive territories, ramp up assistance, marketing support, customer referrals and a direct line for assistance anytime you need it. Our distributors enjoy exclusivity in their sales territory. We are very dedicated to our distributors success and we have found that exclusivity is a major cornerstone in that success. Tefco provides marketing support to drive new customers to our distributors. Tefco’s Marketing Manager uses a combination of organic and paid marketing to drive leads in your area. .
Due to Tefco food being preservative free we are only able to provide product to customers through distributors. The customers that we drive through our presence are given to distributors. Q: Who Do I Work For? A: Yourself. A Tefco Raw Dog Food distributorship is 100% your own business. Work at your own pace – no pressure and no quotas. A: Like any business, how much you make is dependent on how much effort you invest. Make from $1,000 to over $5,500 depending on how much time you invest into growing your customer base. Q: How Much To Get Started? A: You will need to purchase a pallet of product, which costs roughly $2,900 including freight shipping and you will need around 50 cubic feet of freezer space to store your inventory of raw dog food. We recommend shopping around for the best deals on deep freezes.